​Futsal is the only indoor game sanctioned by FIFA. If skills development is important, Futsal is recognized as clearly the best form of indoor soccer. But that’s not the only reason. Players who are interested in learning the game of Futsal and who desire to participate in Futsal games and tournaments. 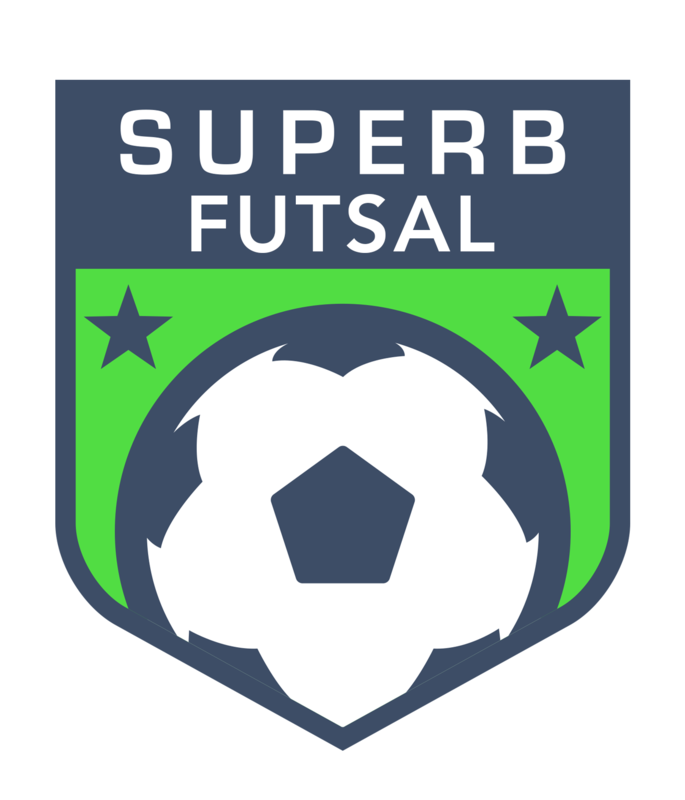 Players who have experienced playing the game of Futsal and who desire to participate in Futsal games and tournaments with the goal of earning Regional, National and World Championship Titles. Academy Team Selections will be made by November 1st. * To be considered for a team, players must be attending technical training regularly via the Training School for at least 2 – 3 months prior to team selection.